Normally we don’t tend to cover lower end smartphones due to the sheer size of the market which would require vast manpower to write about, but sometimes we see some very interesting releases that do have some very attractive value. The last such device we covered was the release of the Moto g6 and e5. 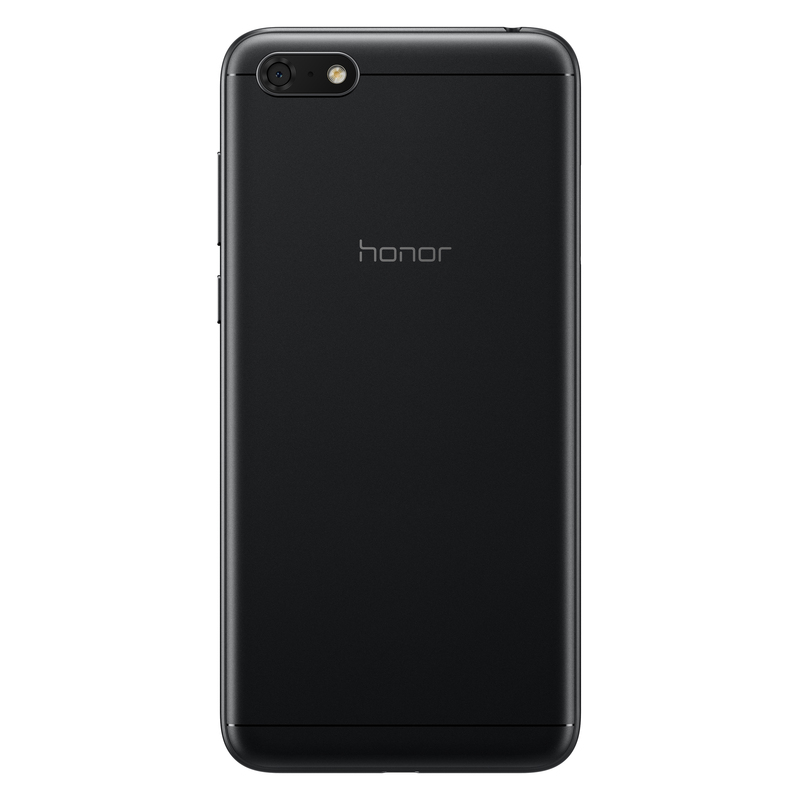 Last week Honor announced the European launch of the new Honor 7S, a lower tier model fitting in the existing Honor 7 family which we also last covered in December. The 7S’ true strength lies in the price. 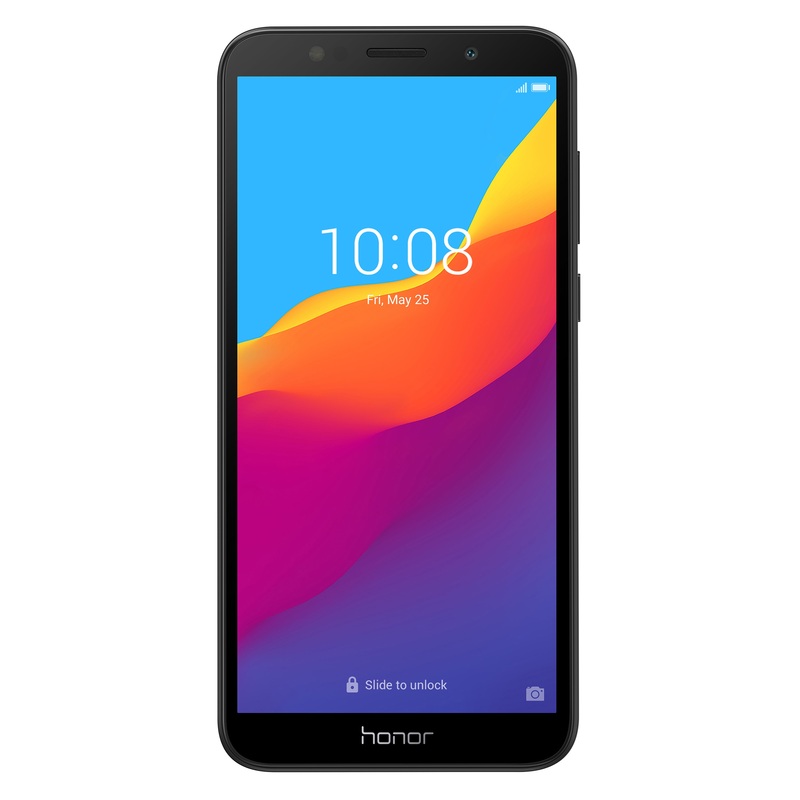 At a launch price of only £99 in the UK and around 133€ in Germany on Amazon, the Honor 7S really undercuts a lot of competing alternatives of comparable specs by around 30%. The 7S is powered by a MediaTek MT6739 configured with 4x Cortex A53’s at 1.5GHz and an Imagination PowerVR GE8100 GPU. Main memory capacity comes in at 2GB of LPDDR3 at 667MHz and we have 16GB of storage on board with option of expandable storage via microSD slot. The phone comes with a 3020mAh battery which given the lower specifications of the SoC should result in respectable battery life. The screen seems to be a regular LCD panel coming in at 5.45” and a resolution of 1440 x 720. However the screen diagonal isn’t really representative of the size of the device as it’s an 18:9 format display – with a width of only 70.9mm the 7S comes in towards the smaller spectrum of phone form factors. Camera wise we shouldn’t be expecting anything amazing in terms of quality, yet Honor still managed to put in a 13MP sensor in. It also has a 5MP front camera and that’s where we see the only other specification outside of the bare bone features of the phone: a front LED flash. 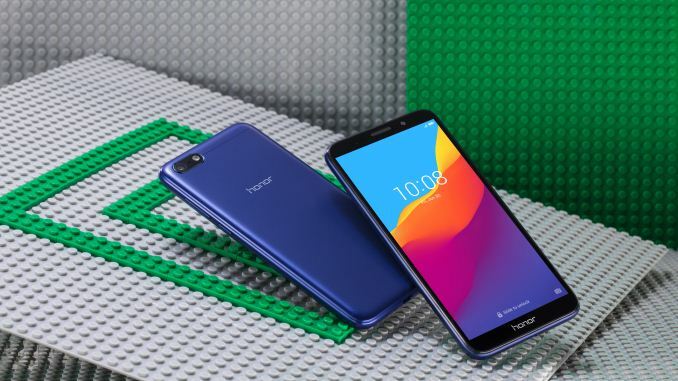 Honor still chose to deliver the phone with a microUSB socket as it seems at these price ranges every cent in cost is paid attention to, which is actually great in terms of audio as it retains a 3.5mm headphone jack. Interestingly the phone launches with Android 8.1 and EMUI 8.0, meaning it’s on the most up to date Android version, something that was severely lacking on the Honor 7X and came at great criticism. Overall the Honor 7S is just a bare-bone phone in terms of specifications, yet Honor managed to deliver a design that from a distance could very well be confused with any other higher end device. The fact that the very low end has evolved so much over the last 2 years and there’s such much more attractive devices is great. And for just £99, you’ll have a hard time arguing against the value that the phone provides. like using full sized USB over that POS design that micro-usb is would "break the bank" LMAO. nice to see they kept the 3.5mm jack however, it has far more uses than just for "earbuds"
earbuds are really nice to have to avoid often very brain/ear hurting EMF crud, I guess companies like apple do not care if their consumers end up getting brain cancer from being "forced" to use wireless earbuds that cost so much more do not last as long and seem to be very easily broken. Interesting conspiracy theory, except Apple includes a lightning to 3.5mm jack with their phones. Wired headphones work just fine. Maybe you have your tinfoil hat on too tight today? And you should really look into Apple and their recycling program. Should have mentioned the Xiaomi Redmi 5A. Best selling smartphone in the price segment that this 7S is trying to compete in. Almost identical specs too, but have been available since December of last year. However, it's not Verizon compatible. Honor 6A once again shows you don’t need to spend huge money to get a reasonable phone. A grey/black color scheme and a metal slab with rounded sides. Below the 5-inch screen, there is an Honor logo and a fairly thin bezel around it. 2GB RAM and 16GB ROM make it a worthy choice to buy. For anyone looking for the smartphone at the cheap price, should go for it.